You'll receive four lessons via email for the next four days! Yes! Send me the course! 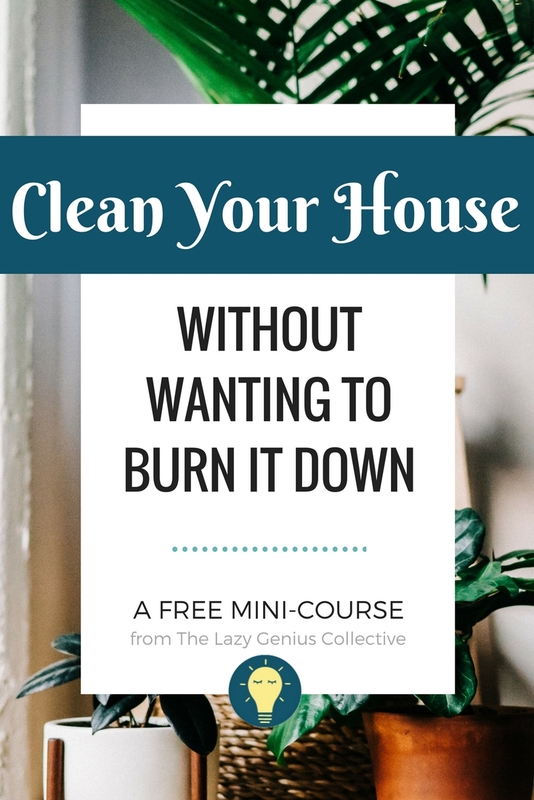 Day One of "Clean Your House Without Wanting to Burn It Down" will land in your inbox right away. Interested?